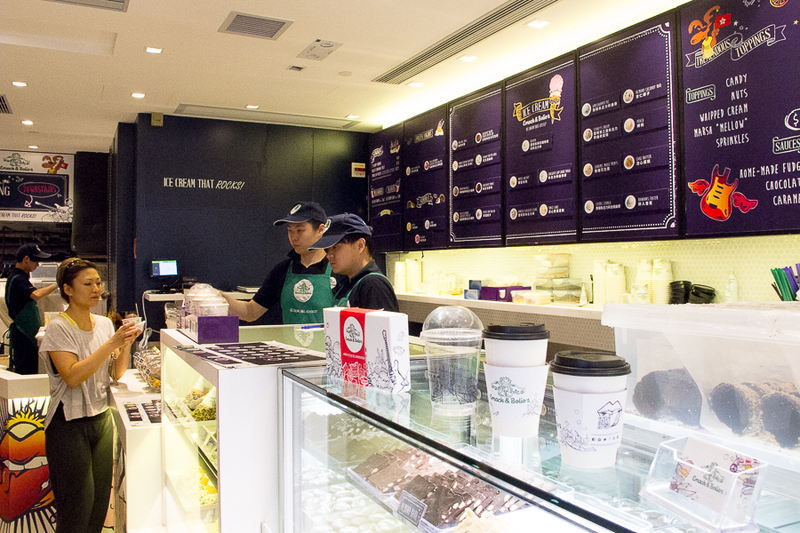 [Hong Kong] In Singapore, Ben & Jerry’s is one of our go-to ice cream shops for a sugar rush. 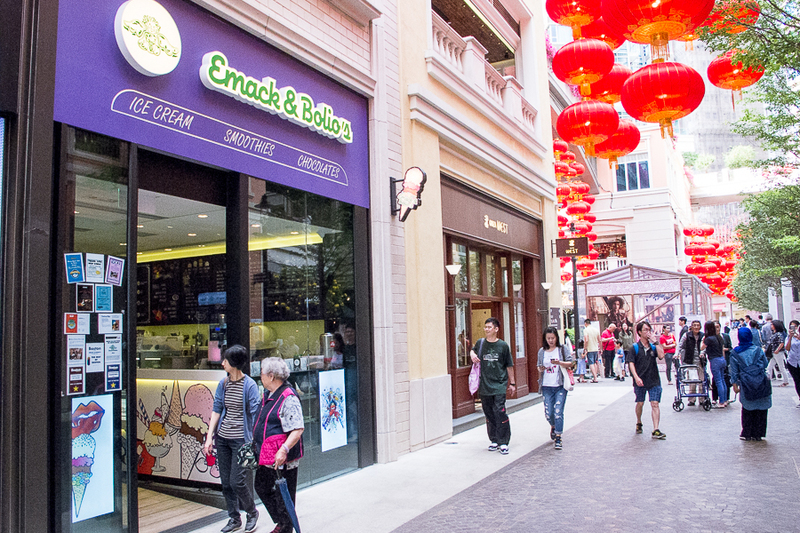 Since Hong Kong no longer has Ben & Jerry’s, the closest equivalent here would be Emack & Bolio’s. It was already known to be an instagrammable treat, but the Korean drama series A Korean Odyssey (or Hwayugi 화유기) further intensified my cravings when the lead characters Son Oh-gong and Samjang (acted by Lee Seung-gi and Oh Yeon-seo) kept up having them. Just let your cravings guide you to choose from two dozen different available flavours. Knowing those facts already makes me feel twice more healthy, and half less guilty for stuffing my face with a cone of multiple scoops. 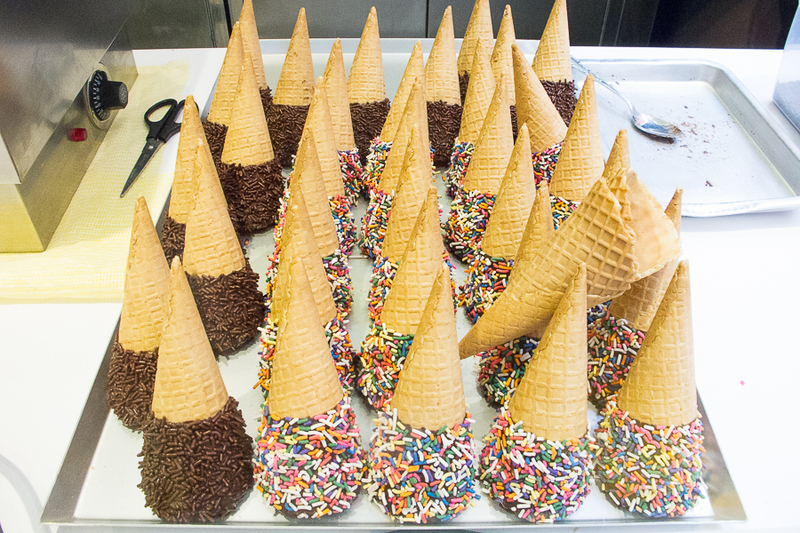 From the same window, you can watch batches of their cones being dipped into melted chocolate and dunked into a pool of sprinkles. 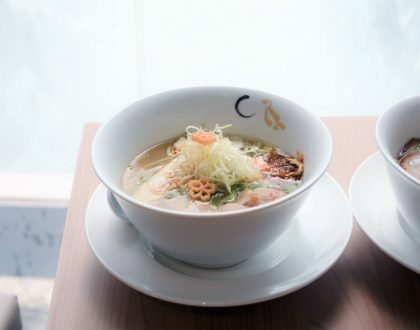 I would recommend the shop is located at Wan Chai’s Lee Tung Avenue (Wan Chai MTR Exit A3) which boosts 28 seats within. It is more spacious compared to the other very popular branch at Central. 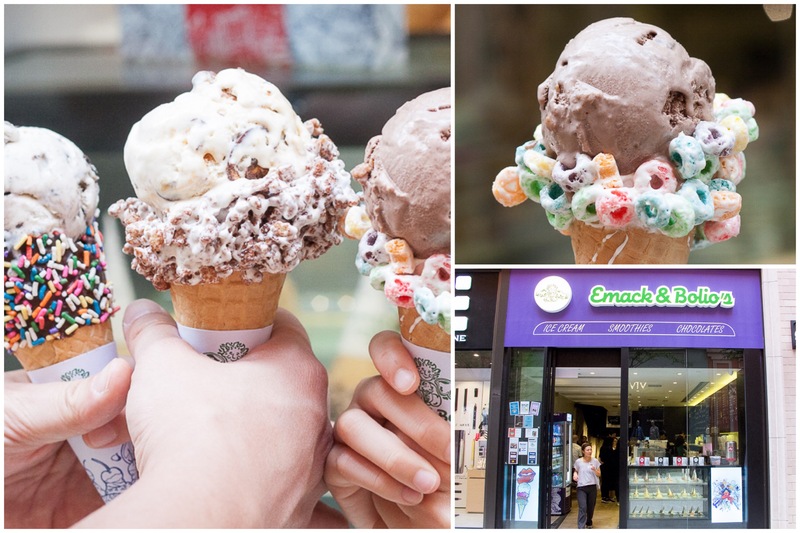 Other than ice cream, they also have many different sweet offerings on the menu like smoothies, milkshakes and some homemade chocolate barks and chocolate-coated treats like cashew turtles, oreo cups, cosmic brownie. However, the star here is their ice cream on funky cones. You can choose from cone flavours like melted marshmallow and fruit loops, rice krispies, crushed oreos, and chocolate sprinkles. When you thought you are finally done with the tough part, you are presented with another 22 different ice cream flavours – Maple Walnut, Grasshopper Pie, Chocolate Salted Peanut Butter Cup, Beantown Buzz, Cosmic Crunch and flavours with no-sugar, non-fat or low-fat options. My personal favourite was the Peanut Butter with Oreo (pictured with a Rainbow Sprinkle Cone) – HK$65 (SGD11) as I like how the salty peanut butter balances out the sweetness. 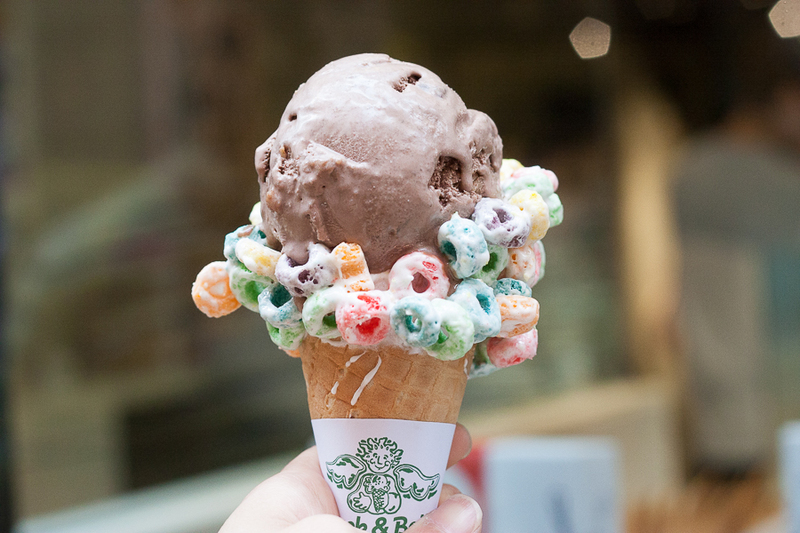 I also had the Salted Caramel Chocolate Pretzel on Chocolate Krispies Cone and the Chocolate Moose on Fruit Loops Cone. 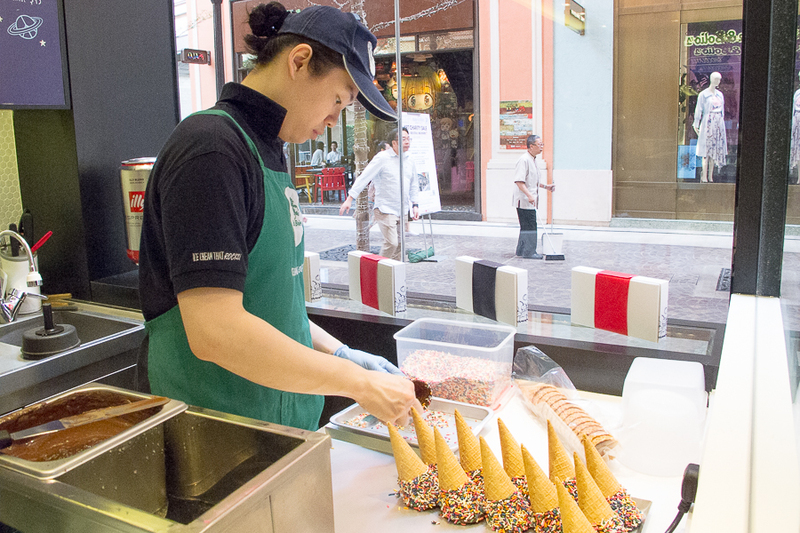 The chocolate-coated cones are priced at HK$15 (SGD2.50) and the marshmallow cones are HK$20 (SGD3.50) each. 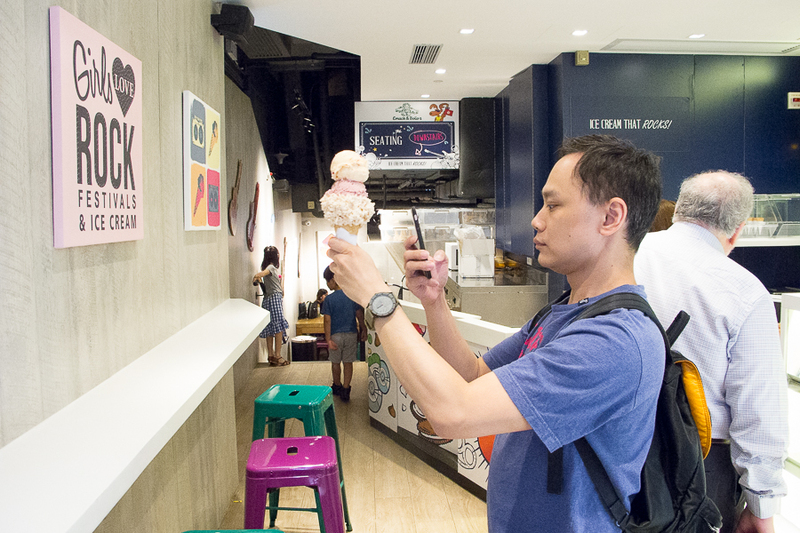 Ice cream goes for HK$45 (SGD7.50) a scoop. 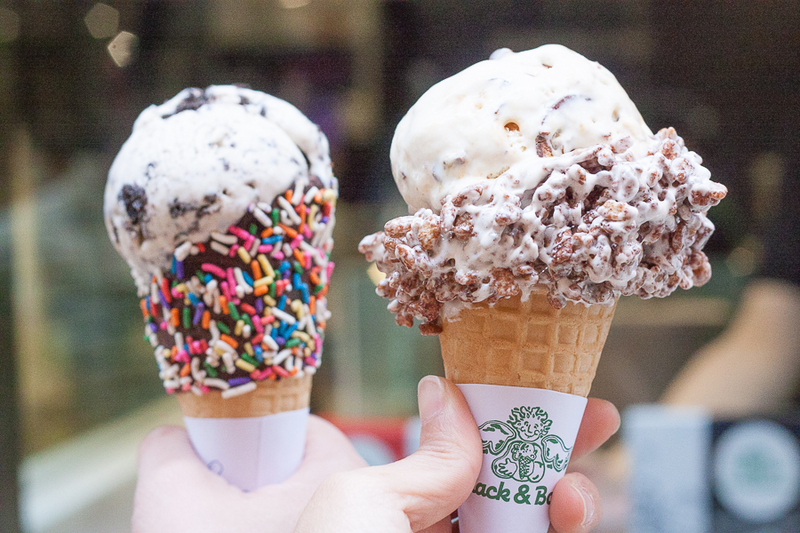 As for the texture, it is neither Italian gelato nor the light Hokkaido soft serve but closer to American-style ice cream – which means a rich scoop that is full on flavour (and sugar too). 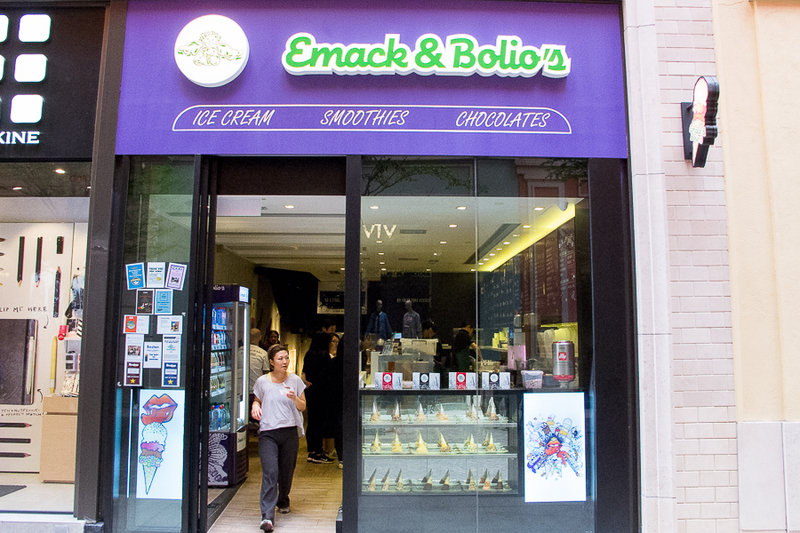 By the way, it s a common sight to see people snap pictures of their Emack & Bolio’s ice cream. 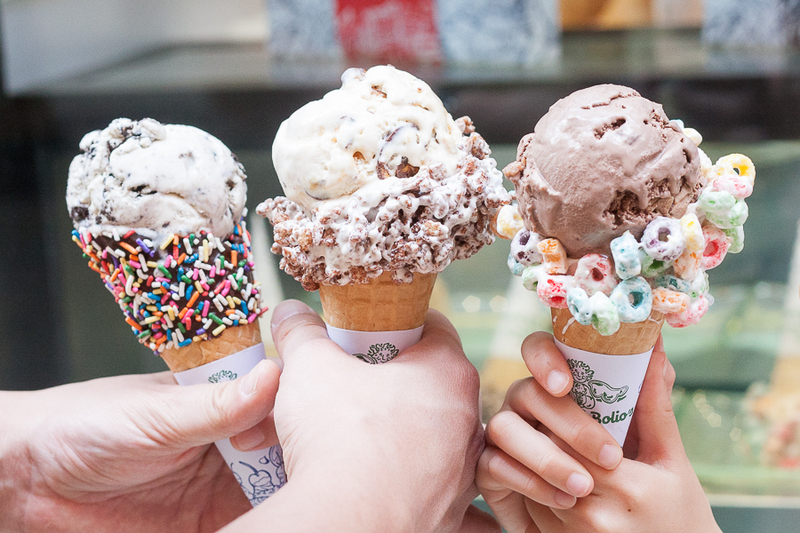 Their motto of “ice cream that rocks!” worked, and the friendly staff team could complete the entire feel-good effect. I wonder how they would fare should they enter the Singapore market, since there have been rumours about them “coming soon” to Singapore. 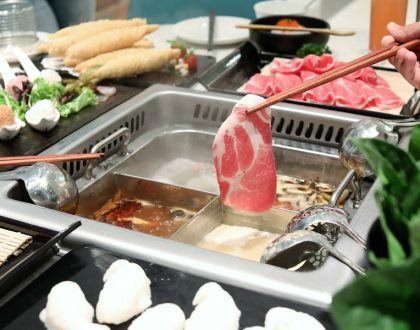 * Written by DFD’s Hong Kong Correspondent @kara_the_explorer , who is the Singaporean “tai tai” living the foodie dream in Hong Kong. Daniel’s Food Diary paid for food reviewed unless otherwise stated. Thank you for sharing, when I next visit Hong Kong will give it a try.